A secure sockets layer (SSL) is essential to any type of secure shopping cart. This is what gives a Web site a URL beginning with https instead of the normal http. When shopping, always look for the httpsat the beginning of the URL. Some browsers will even do something special to point out that a Web site is secure. From the aspect of the consumer, maintaining a secure shopping experience is a must. From the perspective of the seller, a secure shopping cart is no less important. A secure Web site is more likely to make sales than an insecure one, so securing the connection is a worthy investment. There are a few different ways for the seller to maintain a secure Web site. Perhaps the easiest way is to simply utilize the e-commerce tools available from the Web host. 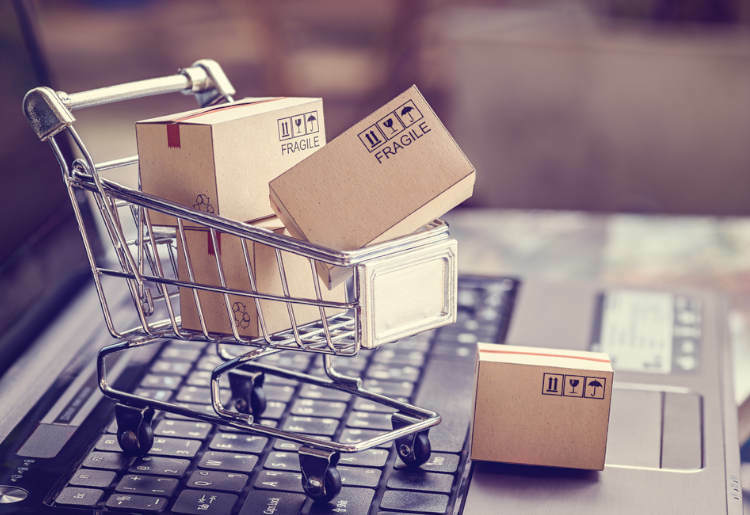 Several hosts now have an e-commerce service that allows site owners to sell products without the requirement of maintaining their own security. The alternative method is to use security tools from a third party. 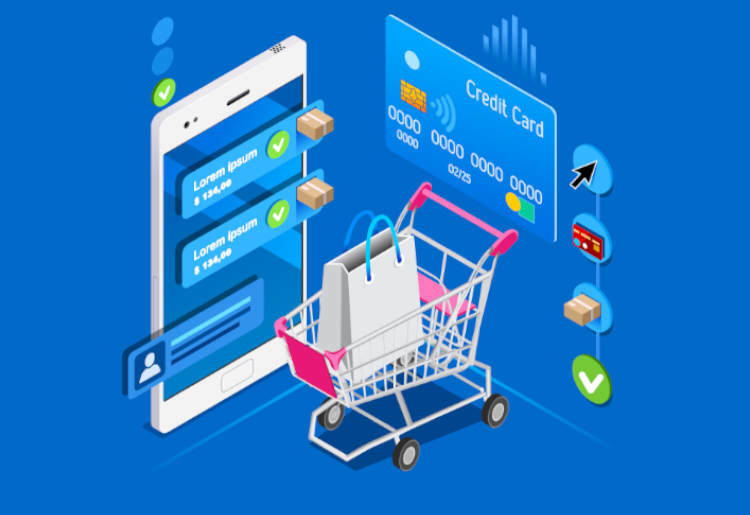 The most important thing to remember is that secure shopping makes e-commerce better for both the buyer and the seller. For the buyer, a secure shopping cart provides peace of mind and confidence in the seller. For the seller, a secure online store is likely to reap financial benefits and popularity. Secure is really the only way to go.